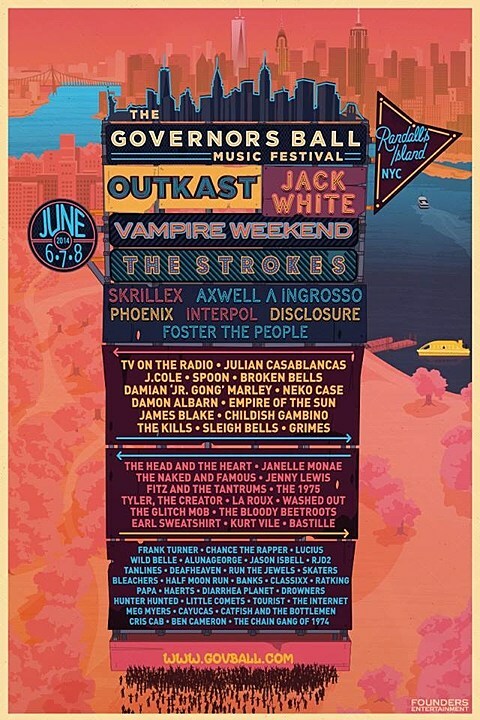 We already knew that Outkast would be headlining this year’s Governors Ball music festival, which goes down on NYC’s Randall’s Island from June 6-8, and now, one day after the lineup of Firefly Fest was announced, and a few days after we found out who was playing Coachella, the full lineup has been announced. It includes Jack White, Vampire Weekend, Phoenix, Interpol, TV on the Radio, Julian Casablancas, Disclosure, Spoon, Broken Bells, Damon Albarn, James Blake, Neko Case, The Kills, Grimes, Janelle Monae, Tyler the Creator, Washed Out, Earl Sweatshirt, Kurt Vile, Chance the Rapper, Deafheaven, Run the Jewels and many more. 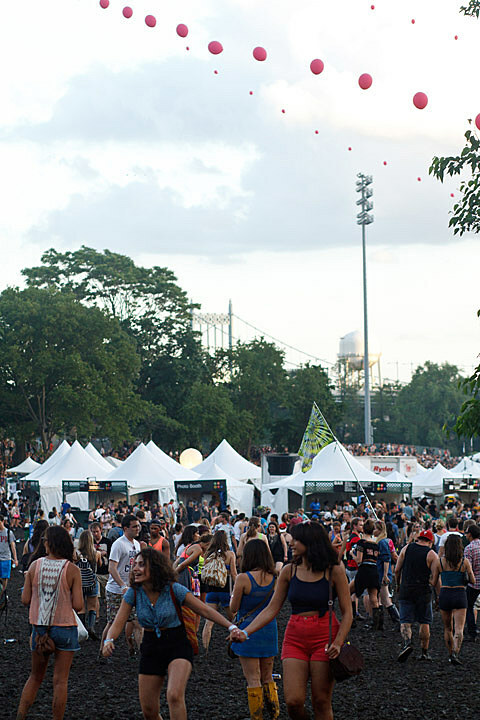 UPDATE: The Strokes are playing too!